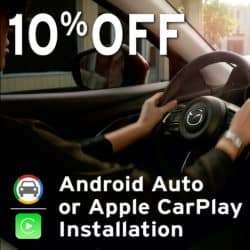 Retrofit your Mazda with Android Auto or Apple CarPlay – now for 10% OFF at Continental Mazda! Model Year 2014-Newer. Must have Mazda CONNECT. See dealer for details. Cannot be combined with other offers. Restrictions may apply. 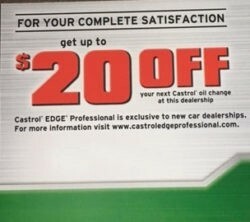 Present coupon at time of write up. Coupon does not apply with prior purchases. 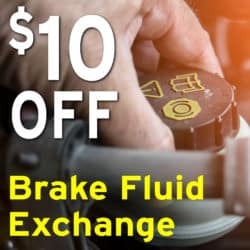 Come in today to Continental Mazda and receive $10 OFF your next brake fluid exchange! Not valid on previous sales. Must present coupon at time of purchase. Cannot be combined with other offers. See dealer for details. 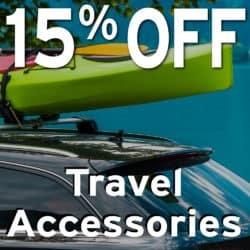 Get your Mazda geared up for your upcoming travel plans at Continental Mazda with 15% OFF travel accessories! 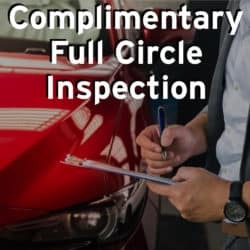 Get your Mazda ready for vacation with our Complimentary Full Circle Inspection! See dealer for details. Restrictions may apply. At Continental Mazda we offer Express Service Monday – Friday 8 am – 4 pm without an appointment! Just drive right in! Lube & Oil Change, Tire Rotations, Wiper Insert or Blade Replacement, Bulb Replacement or any other service that can be completed w/in an hour. When you have your oil changed at Continental Mazda receive up to $20 back by mail-in rebate to use on your next service! We’ll even mail it in for you! Schedule your appointment today.